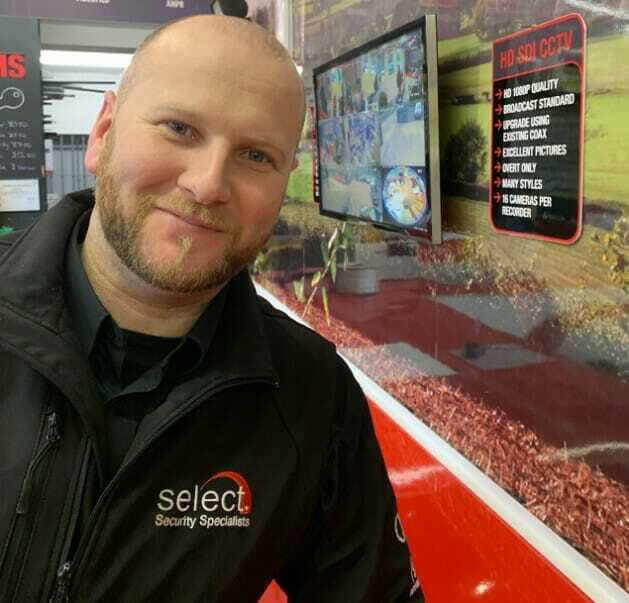 Find out more about Select’s award-winning team. Including our expertise, passions and much more. Select is a team, and each member of the team is pulling in the same direction. We want to be the best, which means leading from the front with customer service, exceeding expectations operationally and offering the very latest products. 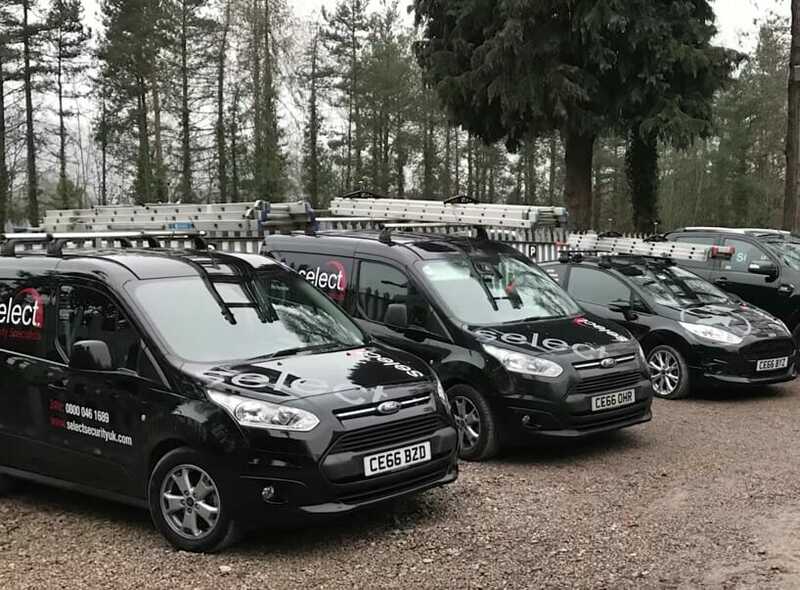 What sets Select from the rest is that our highly qualified engineers are willing to tackle any and every job, no matter how challenging the location. That includes installing systems on farms in remote areas with no electricity supply for miles, and systems at industrial complexes and in busy city centres- including at one of the UK’s busiest train stations. We maintain close links with manufacturers to ensure that we have advanced notification of new products and software. We then incorporate these developments into our proposals where appropriate and enrol our team onto the appropriate training courses as necessary. 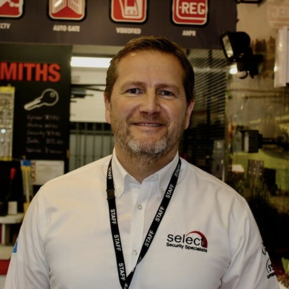 The team at Select has a huge amount of experience within the industry. Our team includes experts in fabrication, design, IT, maintenance, security, fire risk, project management and civil engineering, all of whom work together to make the process of designing and installing each security system run smoothly. Each member of our installation team must meet our rigorous training and certification requirements. 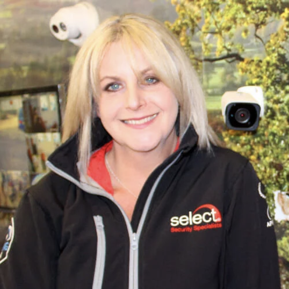 Those chosen to join Select are given the latest tools and equipment needed to get the job done, along with support and supervision to maintain our marketing leading standards and position. We work hard but we like to play hard too, which is why Select proudly supports the leisure activities of our staff by providing sponsorship to various teams and organisations. We’re always on the end of the phone; whether you need to get in touch with our head office or call out of hours via our 24hr hotline. We are committed to giving you the peace of mind that comes with making sure you have the right system for your security needs. Leon is the owner/ director of Select Security. He divides his time between London and our South Wales head office. Ruth is also based in South Wales. She organises and looks after all our staff and MD perfectly and efficiently. Rachael is based in our South Wales Head Office and has amazing management and financial experience. With many years of experience, Steve is actively involved in training Select’s up-and-coming apprentices. 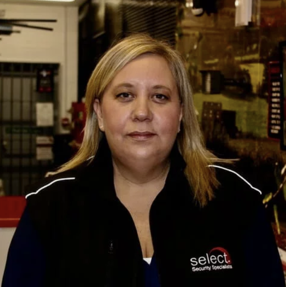 Emma brings central London business experience after running a service dept for one of the largest Security outfits in the UK. 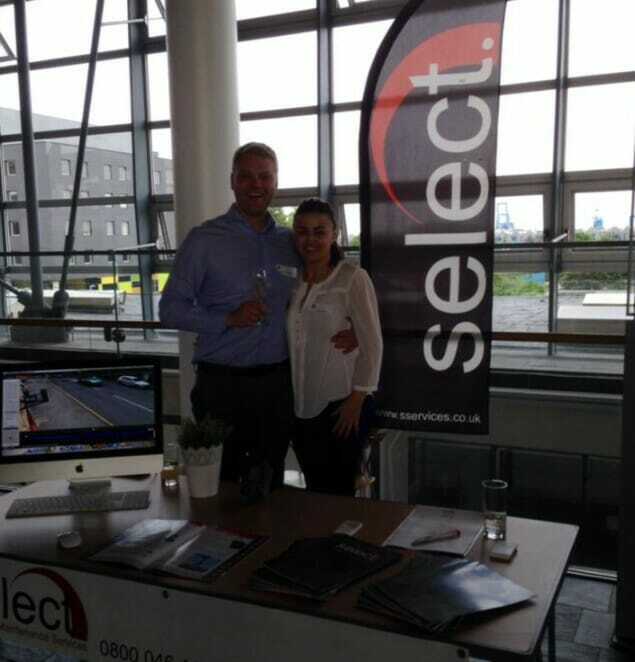 John Reid is a sales professional with 20 years experience and was also a professional rugby player for Newport. We offer complete service in high-end electronic and physical security systems. 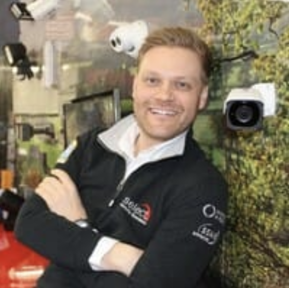 We will work out your security needs – whether it’s CCTV, intruder alarms or tracking devices- and provide bespoke, high-tech solutions for you. Whether you run a multi-national company or own a small, rural small holding. We have clients in the residential, agricultural, educational, commercial, industrial and government/ public sectors.